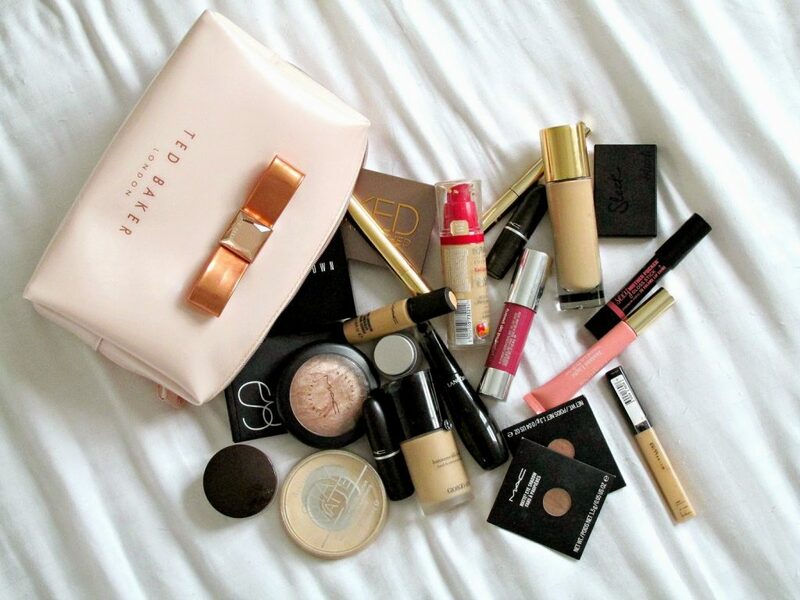 What should be stored in a makeup bag? 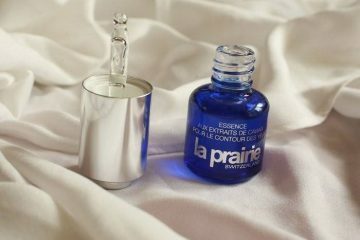 Nowadays, we are lucky enough to choose form a wide range of cosmetics that help us taking care of our beauty. Basically, these can be divided into two main categories: care cosmetics and colour cosmetics. Some of these are kept in a bathroom, other in a makeup bag. Nevertheless, regardless their purpose, these have to match skin type, age of user, season and carry many other factors. Let us check, which cosmetics are present in each woman’s bathroom, and what is stashed in women’s makeup bags. A thing for makeup removal. Before you go sleep, do not forget to cleanse the face of makeup. 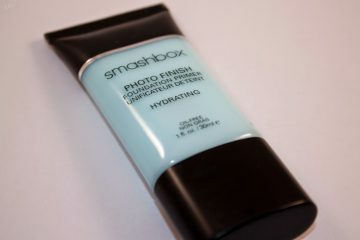 Match a makeup remover with your skin type. 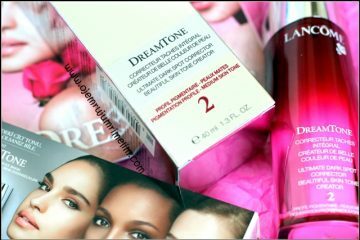 Dry skin type requires a lotion, whereas, oily skin type will be glad if you treat it with a high quality micellar lotion. When it comes to sensitive or acne skin type, it should be cared with medicinal products. Equally essential care cosmetics are gel face washes and purifying toners. The first product should be used only at bedtime. For the toner, reach mainly in the morning, right after waking up, to refresh face skin. And what about face creams? These definitely do wonder for each women. Day creams should include sun protection factors and night creams moisturizing or anti-aging properties. 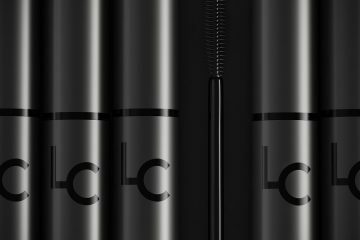 If your skin requires regeneration then pick a serum, which is the product containing high concentration of active substances. General face care rule states that, using face scrubs is a must since such products smooth, brighten and remove dead dermis cells. The face scrubs should be accompanied with face masks that, again, should correspond with not only skin type but also skin problems. Face makeup is impossible to perform without using a makeup foundation or a BB cream. Choose the one, that is able to camouflage your skin imperfections, even skin tone, moisturize and smooth wrinkles. Important to realize, BB creams contains sun protection factors. In order to make your face makeup hold better, it is advise to use pressed powder. 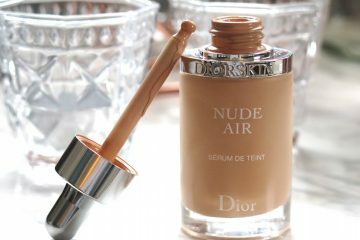 Mind you, the best one, will be a powder that mattes your face and adjusts its shade to your skin tone. Basically, you can use a bronzing powder as well, in order to obtain either sun kissed skin or just to shape the contour of the face. If you would like to make your skin look healthy and fresh, apply a blusher or a highlighter. 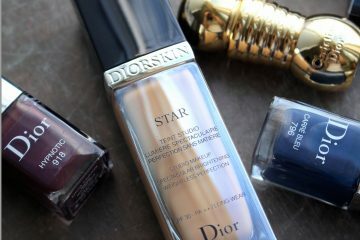 Makeup hint, you can use these cosmetics also as eyeshadows. It goes without saying, that mascara is one of the basic and obligatory cosmetic that has to be in each makeup bag. The same concerns other cosmetics destined for eye makeup. For example, dropping eyelids or small eyes can create the illusion of being bigger and wide open thanks to eyeliners or eye pencils, but only if skilfully applied. Naturally, eyeshadows can be used not only for school or work makeup but also for a big night out. No surprisingly, a lipstick brings lips out. 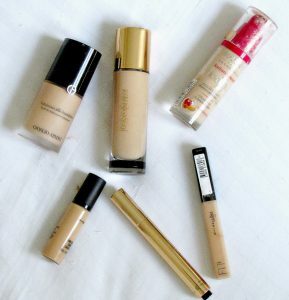 Basically, a makeup foundation works better if combined with an under eye concealer and a makeup base.